Ann and Dewi would like to offer you a warm welcome. 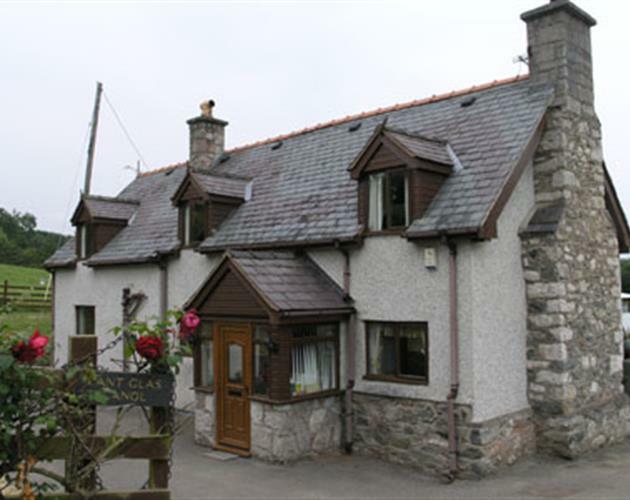 It's a pleasure to welcome guests for a quiet relaxing stay, Pant Glas Canol is a 15th century timber framed farmhouse, from the lower windowsill up the house is an inverted ship. 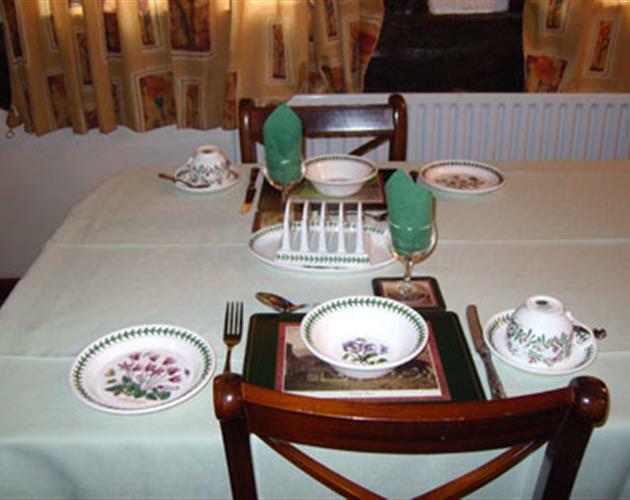 You can choose from two types of accommodation bed & breakfast or a 6 berth caravan. 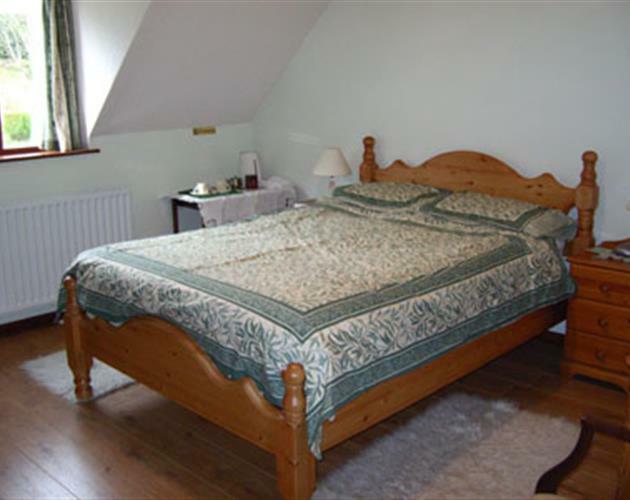 Situated in beautiful countryside near the village of Rhewl, it is within easy reach of Denbigh and the medieval town of Ruthin, also conveniently located for the City of Chester, Betws-y-Coed, Llangollen, Llandudno. Snowdonia National Park, Bala and North Wales Coast and Castles. Central Heating and decorated to a high standard, with ample car park. There is flat tarmac parking at the front of the house. Door width is 2ft 9ins with a 4 1/2in step into the front porch. 11 steps to the upstairs. All up-stairs are level with carpet throught. There are 3 bedrooms 2 en-suite, and 1 bedroom with private bathroom. There are 11 inch steps into the showers and 20inch steps into the baths. It is appoximatly one mile to the nearest public transport and 5 miles to Ruhin. Moblie phone coverage includes Nokia and Vodaphone.